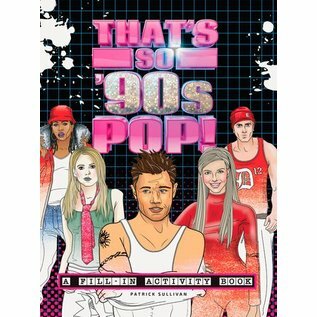 Coloring Book: That's So '90s Pop! Home / Coloring Book: That's So '90s Pop! Join Britney Spears in a maze searching for the necklace she once thought the old lady dropped into the ocean. Join Mandy Moore for a Candy-fuelled adventure in her green VW bug. Color in the scorching tattoos on Nick Lachey’s rippling biceps. 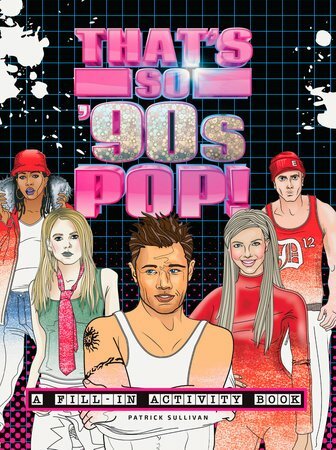 All this and so much more to be discovered within the pages of That’s so ’90s Pop, a fill-in activity book featuring a bevy of beloved musical pop stars from the late ’90s/ early ’00s.